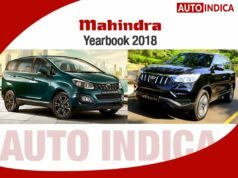 Home News Mahindra Cars Mahindra Marazzo’s modular platform to spawn more cars? 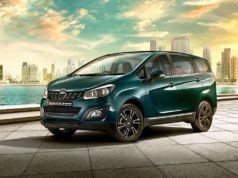 Mahindra Marazzo’s modular platform to spawn more cars? 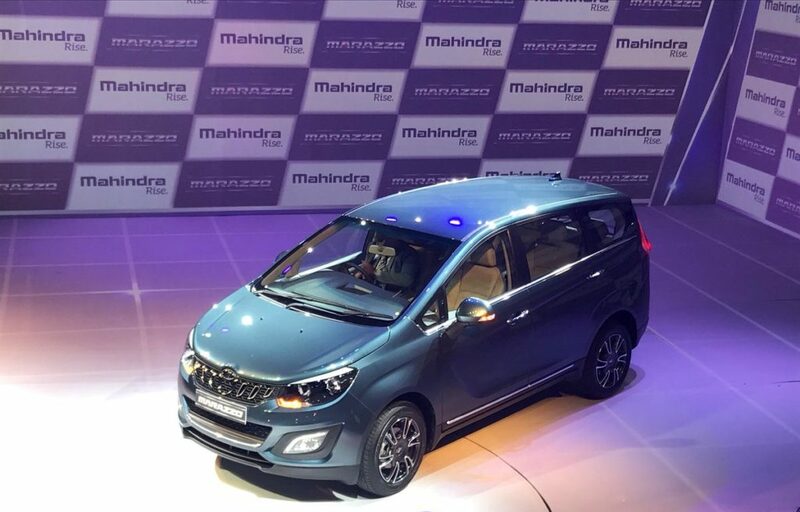 Mahindra Marazzo’s modular platform is a hybrid between ladder frame and monocoque offering transverse position for engine. 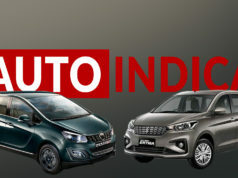 Mahindra Marazzo is not only the latest car from the homegrown automaker, but it comes with several unique engineering elements. 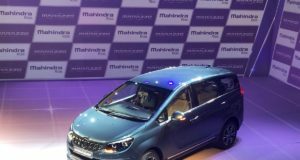 Mahindra Marazzo’s modular platform is a hybrid between the ladder frame and monocoque chassis, which itself is a very unique innovation from the brand’s designers and engineers. 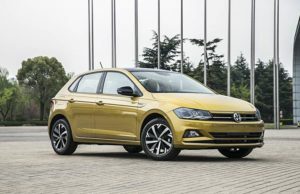 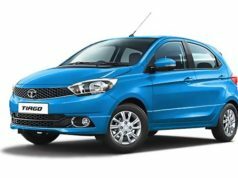 It offers a transversely positioned engine, which is unique in the entire automobile industry. 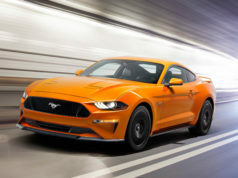 Now, the automaker seems to be thinking about spawning out more models based on this architecture. 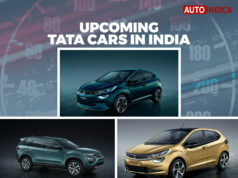 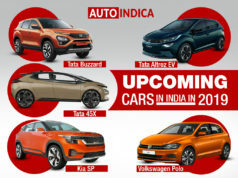 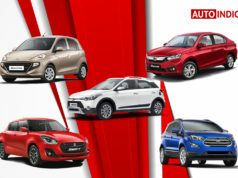 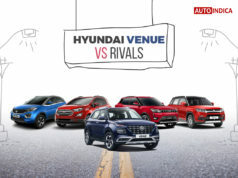 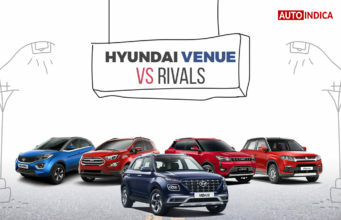 Read More: Mahindra Marazzo vs Toyota Innova Crysta vs Tata Hexa: Which one should you buy? 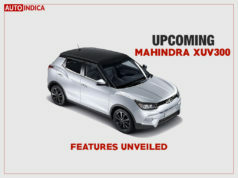 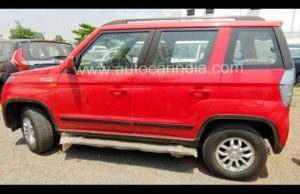 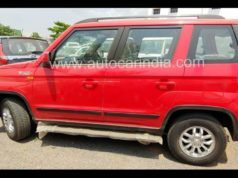 During the launch of the MPV, Mahindra indicated that development for an all-new model has already begun. 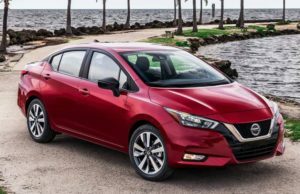 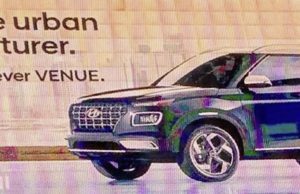 This new model could be a compact car, a crossover or even a fully grown SUV. 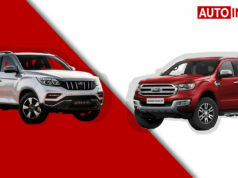 However, that is speculation only from our end. 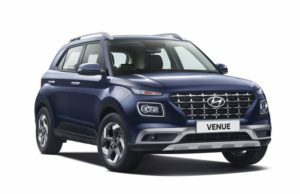 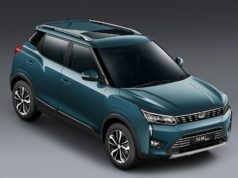 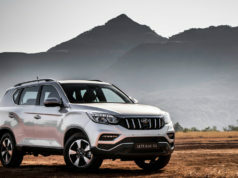 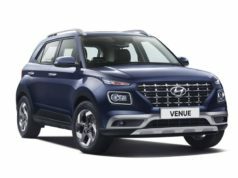 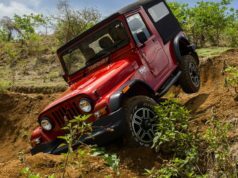 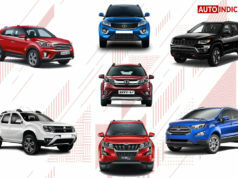 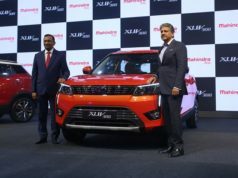 But, as the brand clarifies, the hybrid modular architecture is capable to underpin a seven or eight seater product and Mahindra will emphasise on the customer demand for its next models that will be housed on this new platform. Mahindra Marazzo’s modular platform is not only meant to spawn out models across different body styles, but it will also help the brand to use same engine options across those cars. 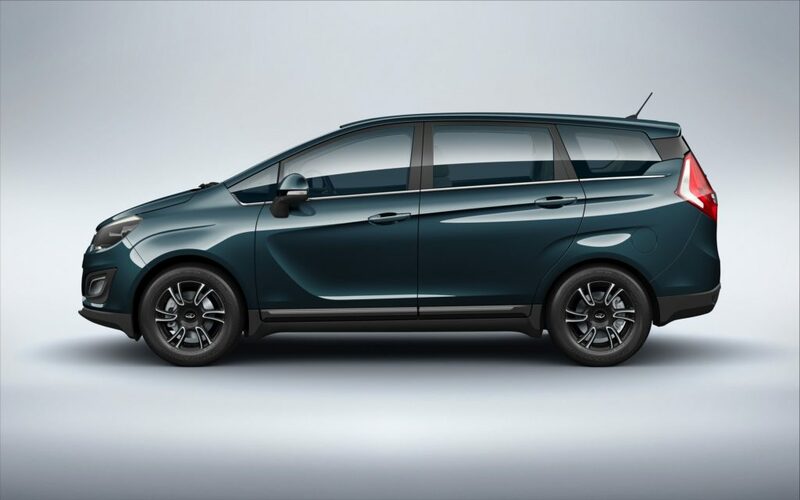 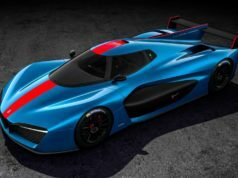 In that case, we will see the upcoming cars based on this platform will use the all-new 1.5-litre diesel engine that powers the Marazzo. 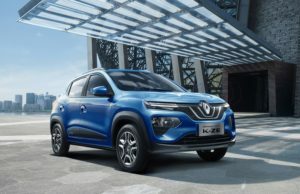 With this strategy, the brand will be able to lower the production cost and increase profitability in coming days, eventually streamlining its production strategies. 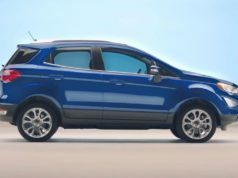 No wonder, this comes as a very intelligent move from the UV expert. 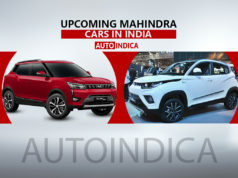 In an age when auto manufacturers across the world are coming up with ideas to streamline their business in every manner for better and efficient usage of the resource, Mahindra showed its capability with the new hybrid modular architecture.